Seeking to challenge Pandora, the reigning champion of streaming Internet radio, London-based Spotify has begun pushing even deeper into the Asia-Pacific region. Last April, Spotify entered eight new markets, including Hong Kong, Malaysia, and Singapore. According to the company’s regional director, Sunita Kaur, Spotify has already applied for additional licensing permits in other Asian countries. Kaur, who was previously the Director of Asia at Facebook, joined the Internet radio service in June. She will manage Spotify’s Asian growth and lead regional sales – the same responsibilities that she held during her tenure at Facebook. Kaur will be based at the Spotify offices in Singapore. While Kaur declined to specify which additional Asian markets her company is looking to enter, China and Japan are likely at the top of Spotify’s list. “The company has a presence in Hong Kong that it hopes to use as a stepping stone to China, a nation with more Internet users than any country’s population except India,” said Bloomberg. Japan is home to the second largest music market in the world, but it is also one of the most reluctant to embrace subscription services. “Sony’s Music Unlimited is the only one that operates in Japan in this industry,” stated Tokyo Times. 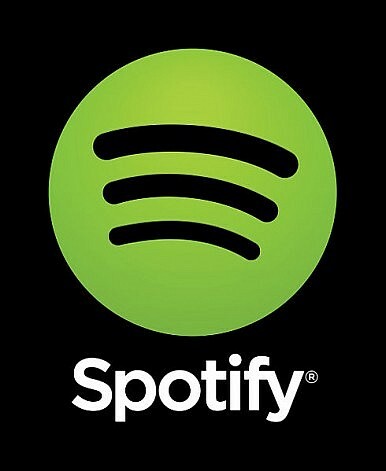 At present, Spotify is available in 28 different countries. The service has more than 24 million users and more than 6 million paid subscribers. According to Spotify’s website, 20 percent of subscribers opt for the premium paid service, which costs about $6 a month in Hong Kong, $8 a month in Singapore, and just under $5 a month in Malaysia. Pandora, on the other hand, has the most registered users but very limited international availability. The U.S.-based company boasts 200 million registered users, with 70 million active listeners tuning in last April. Pandora streams music to only three countries – the U.S., Australia, and New Zealand. “Pandora has a limited international presence mainly because the company has an abundant supply of advertisements from its key market in the U.S.,” Bloomberg reported.